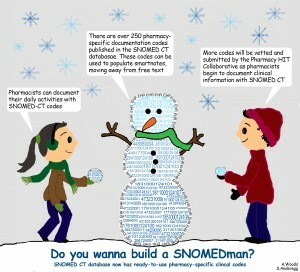 MOST PHARMACISTS ARE NOT FAMILIAR with SNOMED CT – yet. But it’s a good bet they’ll start hearing the acronym a lot more and learn that it represents a major step toward normalizing reimbursement for pharmacy services. SNOMED CT is a clinical coding nomenclature that contains more than 300,000 codes to document patient care in the electronic health record (EHR) – simply put, it’s a language that all EHRs will use to “talk” to each other. Unlike other commonly used coding systems, such as ICD-9 and ICD-10, SNOMED CT is not used for billing. It’s also far more specific and complex. SNOMED CT is controlled by the International Health Terminology Standards Development Organization (IHTSDO). In the U.S., the National Library of Medicine manages SNOMED CT. As of 2012, SNOMED CT was being used to some extent in more than 50 countries. “Think of SNOMED CT as the Rosetta Stone for health information. It allows different electronic health record systems to understand one another,” explained Samm Anderegg, Pharm.D., M.S., BCPS, pharmacy manager with the Oncology Service Line at Georgia Regents Medical Center in Augusta, GA. Anderegg serves as one of the ASHP member representatives on the Pharmacy Health Information Technology Collaborative (Pharmacy HIT Collaborative) workgroup that is responsible for submitting and vetting the codes. 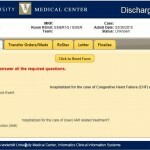 “Clinicians are moving away from free text and towards discrete data documentation. This structures the data in a way that it can be packaged and sent to other healthcare providers at different institutions,” he added. 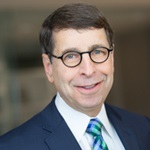 The Collaborative is an alliance that includes ASHP and a dozen other professional and industry groups whose goals include ensuring that health information technology supports pharmacists in healthcare service delivery; achieving pharmacists’ integration within health information exchange; and supporting national quality initiatives enabled by health information technology. The Collaborative found very few codes among healthcare coding systems for documenting direct patient care provided by pharmacists. “We know that we take care of patients, and we know we have an impact on care, but pharmacy has been behind the curve when it comes to documenting that impact,” said Anderegg. That’s all changing. In 2012, the Collaborative submitted and won approval for more than 250 codes specific to medication therapy management in the SNOMED CT system. The Collaborative’s Value Set Committee, chaired by Anderegg, will maintain and update the codes to stay current as pharmacy practice evolves. For pharmacy, the availability of universal, pharmacy-specific coding will provide an unparalleled opportunity for pharmacists to document their actions, track resulting outcomes, and prove, with hard data, the value of medication therapy management in patient care. 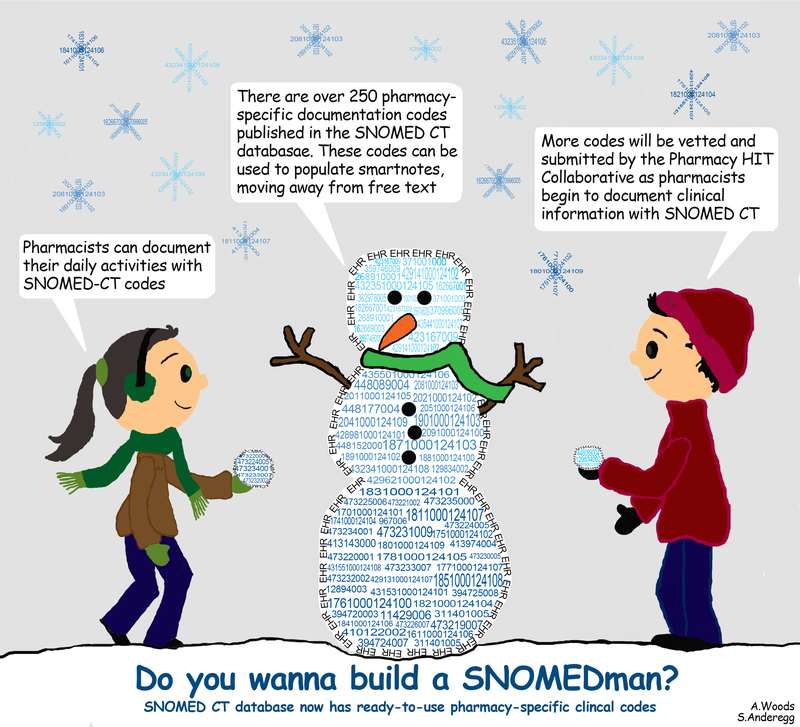 A guide to SNOMED CT issued recently by the Pharmacy HIT Collaborative offers a compelling case for why the new codes are so important. 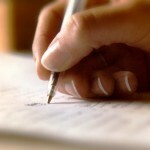 Ultimately, we want to justify the value of our services by tying what we do to patient outcomes. 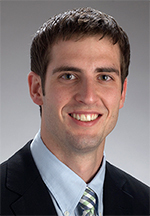 “As we move toward more team-based care delivery modes, it is vital for pharmacists to be able to demonstrate their ongoing contributions to patient care,” said Anderegg. For years, SNOMED CT has lingered in the background of U.S. healthcare. Then, recently, the Centers for Medicare and Medicaid Services declared that a significant portion of medical coding must be reported in SNOMED CT in order for EHR technology to be certified. Such certification is required for health systems to qualify for Medicare and Medicaid “meaningful use” financial incentives. Before any of that happens, though, healthcare providers must adopt SNOMED CT, integrate the coding into their EHRs, and make it available to frontline medical staff. It’s a formidable task that has hospital IT departments and healthcare IT vendors across the country teaming up to sort out the myriad challenges. Already there are a number of products that translate – or “map” – codes from the well-known ICD-9, and its ICD-10 successor, into reportable, standardized SNOMED CT codes. In the meantime, ASHP and the Pharmacy HIT Collaborative are pushing hard to raise awareness of SNOMED CT, according to Allie D. Woods, Pharm.D., director of ASHP’s Section of Pharmacy Informatics and Technology. Woods noted that although the codes have been in existence for two years, few pharmacists are ready to use them yet. “Our greatest hope is that these codes will be used in the effort to obtain pharmacist’s provider status and, eventually, to bill for services. We’re just not quite there yet,” she said. SNOMED CT eventually will become the coding norm, allowing pharmacists to produce data-rich reports pooled from multiple EHR systems. 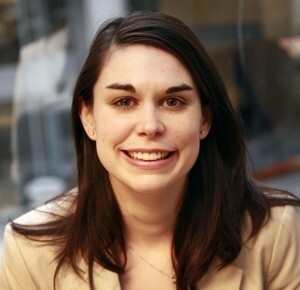 “It all starts with incorporating the codes into pharmacy documentation within the EHR and making sure that pharmacy clinicians, IT staff, and administrators are all involved in that process,” said Anderegg. In addition, according to Anderegg, pharmacists need to begin building these codes into the EHR in an intelligent way so that the data can be reported and analyzed. 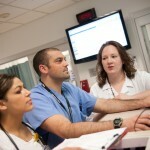 “Ultimately, we want to justify the value of our services by tying what we do to patient outcomes. If we can do that, the sky is the limit,” he said.